The personal security of you, your family and your property is paramount to our business. 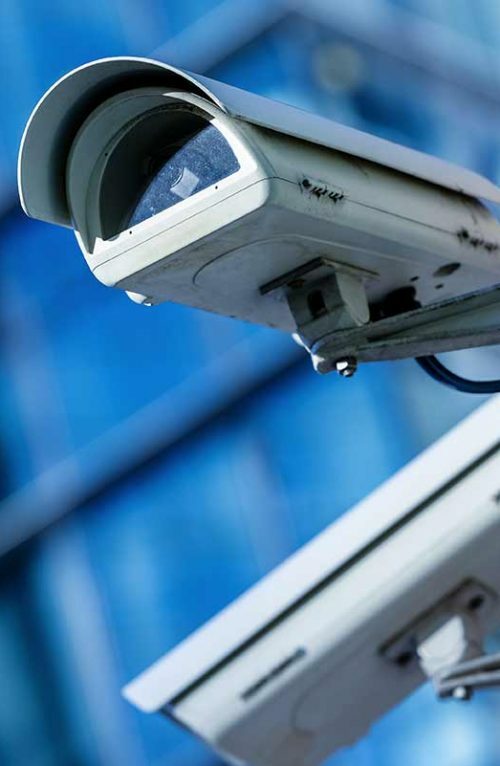 With nearly three decades of industry experience, rest assured that you are dealing with professionals you can count on when you enlist the help of DFW Security Advisors for home security system services. 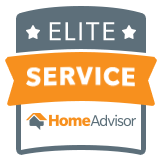 Maintaining an A+ rating with the Better Business Bureau and reviews from our many happy customers on Homeadvisor show why we are your number one choice for home security in the local area. For alarm systems, service and repair, call us first. 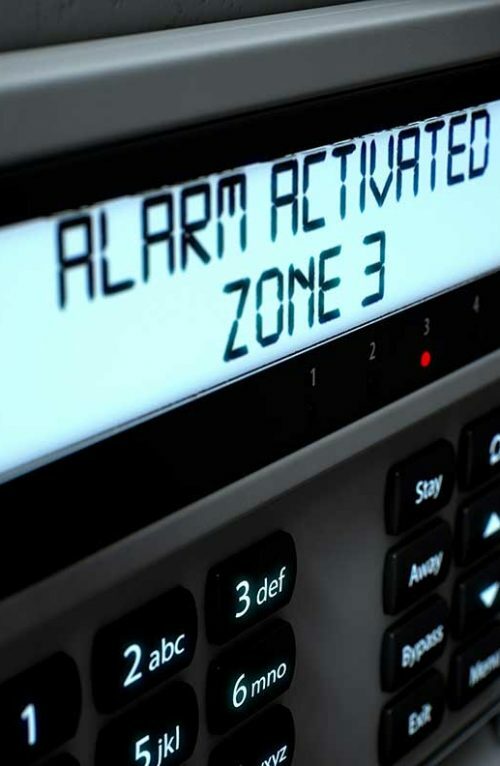 Having the best home alarms systems installed is a great first step, but to take your protection further, security system monitoring is the ultimate solution. 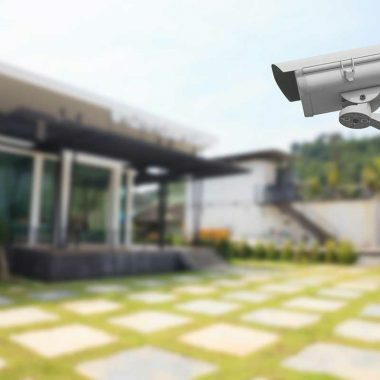 Achieve the ultimate peace of mind for your family, your property and your valuables with security system monitoring provided by DFW Security Advisors. Don’t take any unnecessary chances, Keep your security system monitored for the ultimate protection. 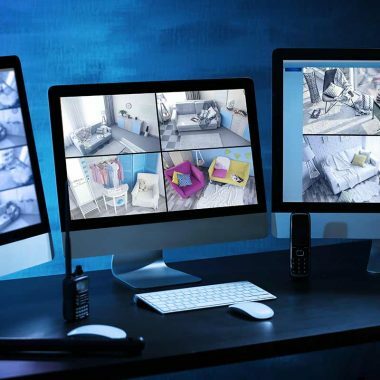 At DFW Security Advisors, we install top quality home security systems of the very highest standards. However, over time your system will require security system service to keep it in top working order, and on occasion security system repair. 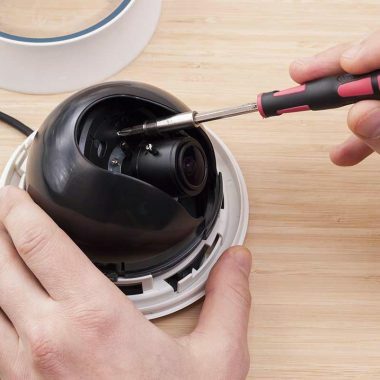 Even the very best home alarm systems will require repair and maintenance from time to time, so call us first for all your security system repair and security system service requirements. For the best home security, be sure to call us first at (214) 764-9090 for a chat about your requirements. We look forward to being of service!